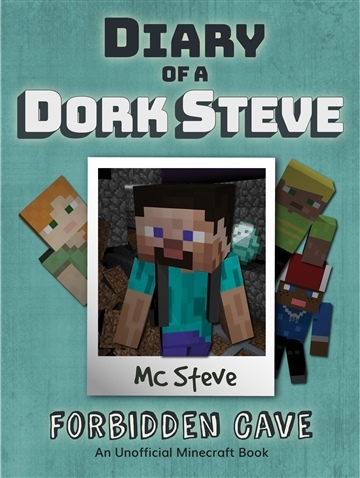 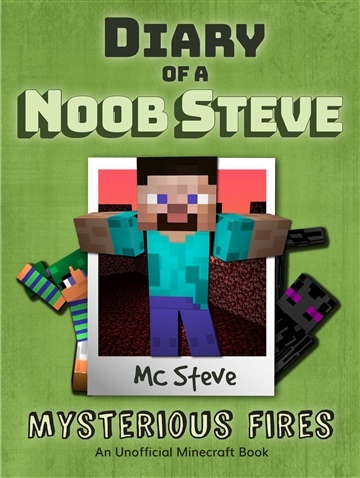 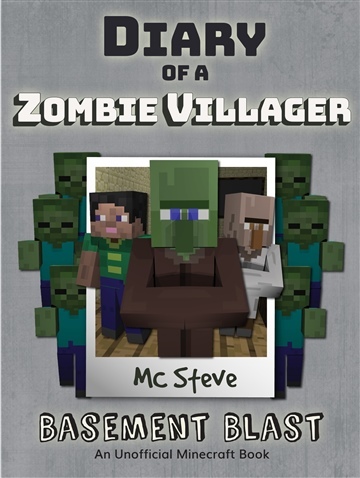 MC Steve Is a Readers’ Favorite 5 Star and up-and-coming Bestselling Children's Author. 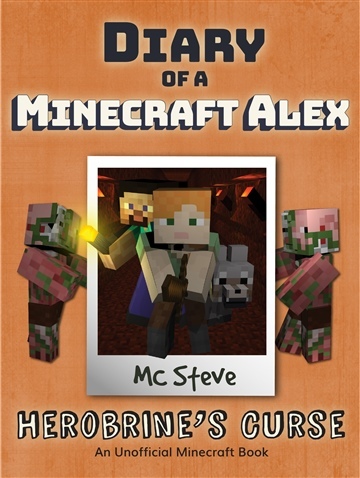 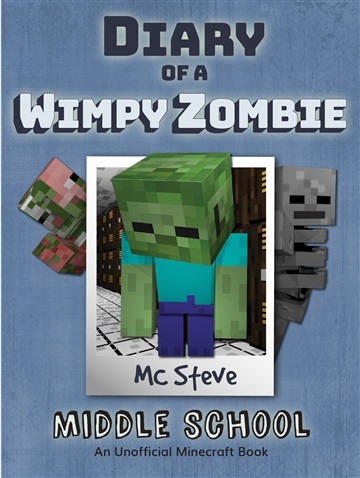 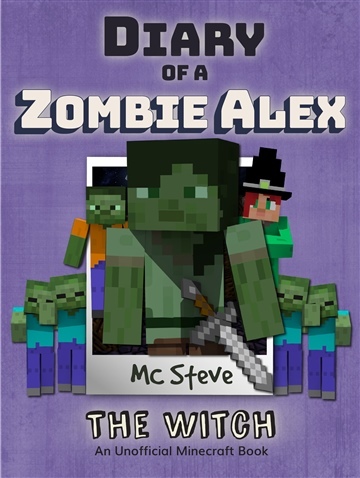 MC Steve loves to write gaming fiction - some series include the Diary of a Minecraft Wimpy Zombie and Zombie Steve. 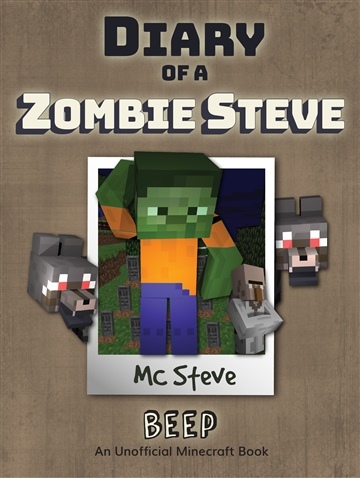 When Steve isn't writing, he reads all sorts of books and plays Starcraft!